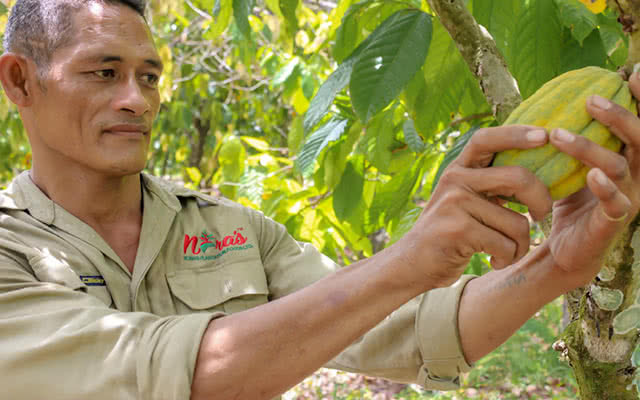 Samoa is well known for its cocoa (koko) and by nurturing the koko farmers’ expertise, Nora’s guarantees quality of its Samoan Koko Nibs and Paste. 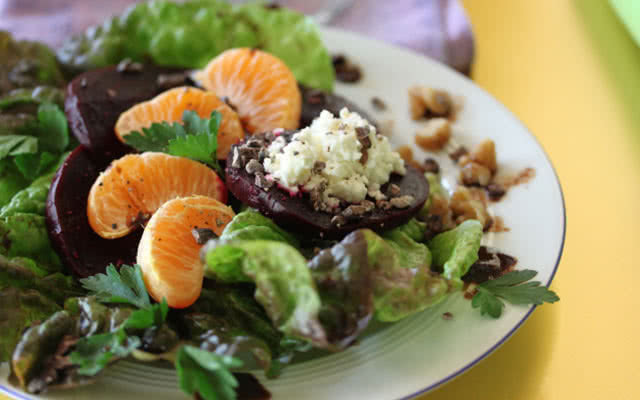 The most flavoursome for chocolate making is the Trinitario variety, or Lafi7 as is known locally. 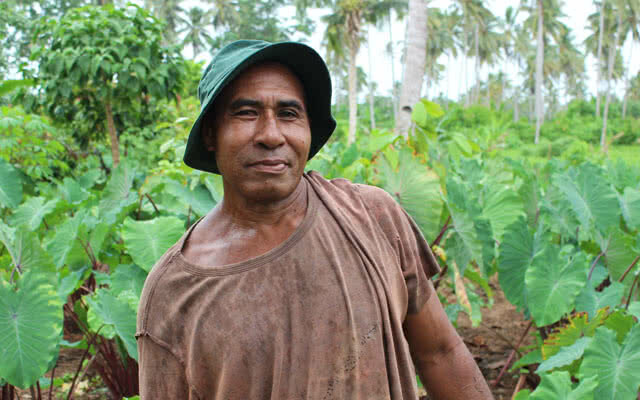 Featured here is Saena Mulitalo Penaia, owner of two plantations and where the popular Lafi7 variety was grafted. 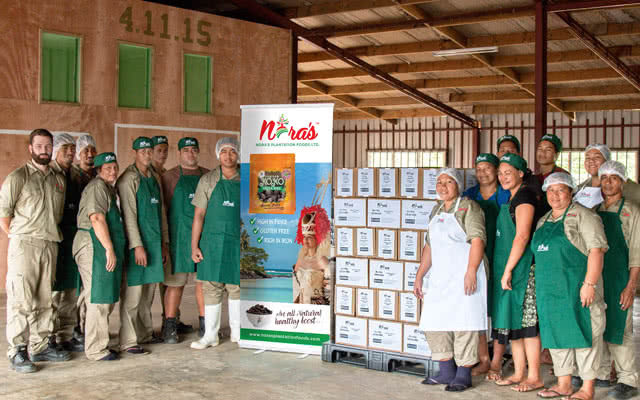 “I am very happy to be a supplier of Nora’s. 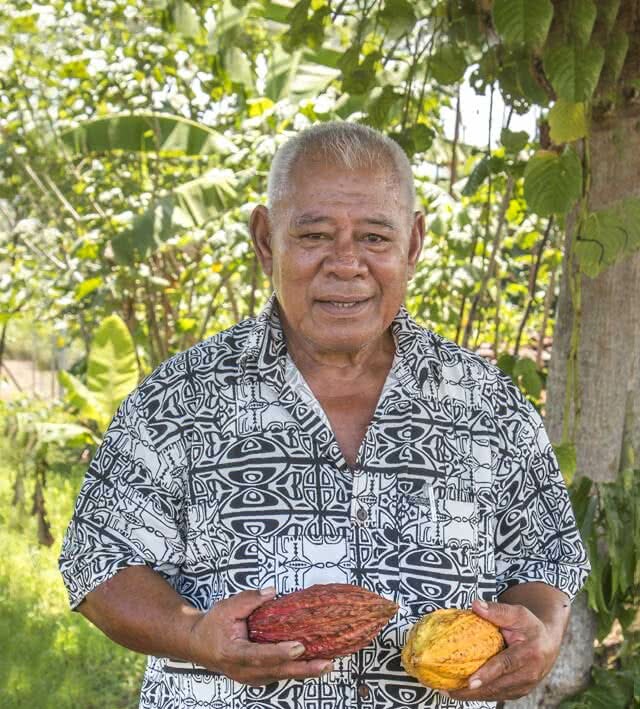 I can focus on primary production and let Nora’s worry about the exporting and selling of the koko”.